The word vegetable in Japanese is yasai (野菜). In this reference I offer simple definitions, translation, and pronunciation to help you learn more about vegetables in Japan (and the Japanese language). 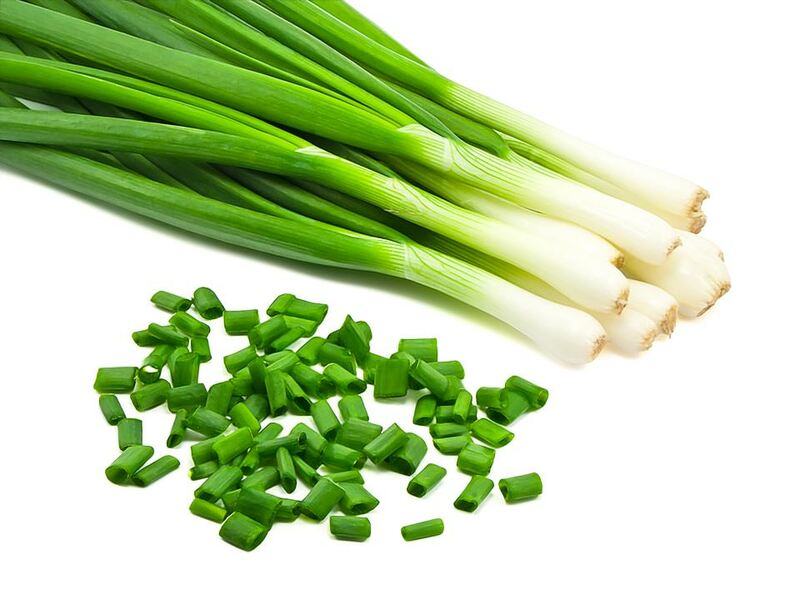 Negi is scallions (a Welsh onion) — a Japanese leek, very similar to, and often mistaken for, green onions. It is an ingredient found in heaps of Japanese dishes such as ramen, donburi, shabu-shabu, and even on beef tongue in yakiniku! It is pronounced “nay-gi” — where gi is like the karate uniform, not like in “gee-whiz.” You will most likely see negi in hiragana form, ねぎ, but there is a kanji form 葱.
Here’s a video showing negi being farmed. Sorry, it’s in Japanese, but it’s the best I could find. I think you can still learn a bit from it visually. Kushikatsu Tanaka: Budget-Friendly, Delicious Fried Food IzakayaKushikatsu Tanaka is an incredible izakaya chain with locations throughout Japan specializing in delightful, budget-friendly skewered deep-fried food. Hanada Rosso: An Organic, Vegan-Friendly Burger Joint in ShibuyaHanada Rosso is a vegan-friendly burger joint with a fantastic menu of all-organic meals, including condiments, in Shibuya Tokyo.